Congrats to SEM’s ACDEC team! 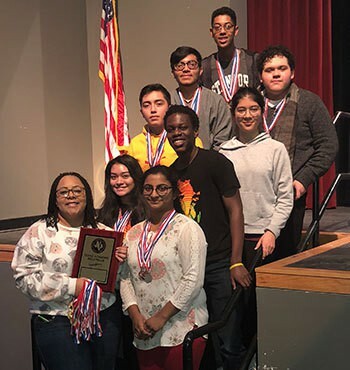 They will advance to the State Academic Decathlon Competition by earning top scores in their division at the Region XII competition held Jan. 19-20 at Seagoville High School. The School of Science and Engineering took first place in the large school division. All four schools will represent the district at the state competitions Feb. 23-25. The large division schools will compete in San Antonio. 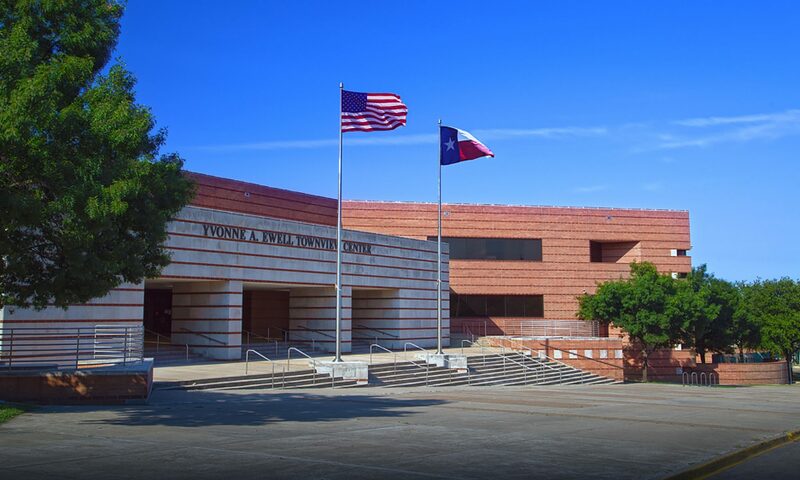 The medium and small division schools will travel to Frisco for the state competition. 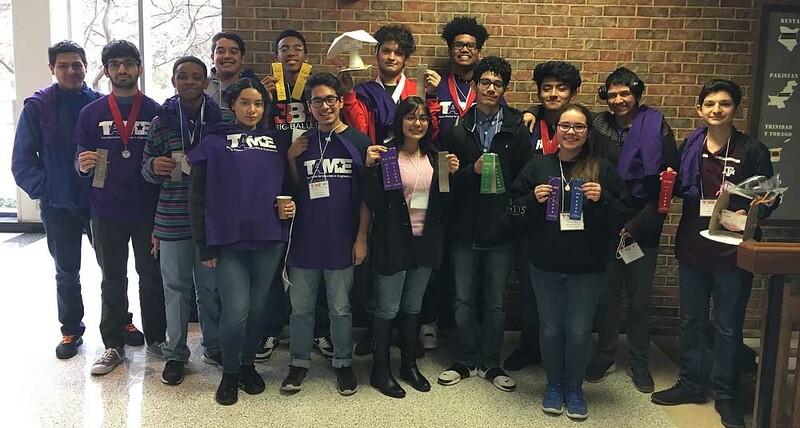 The Academic Decathlon is designed to include students from all academic backgrounds. Each nine-member team consists of three A students, three B students and three C students. In addition to a seven-minute interview, an essay and two speeches, written comprehensive exams are given in music, art, literature, mathematics, economics, social science, and the Super Quiz. This year’s theme was Africa. For Academic Decathlon, there are three divisions based on GPA. They are varsity, scholastic & honors. Students compete against others from their same division for medals in each decathlon event.